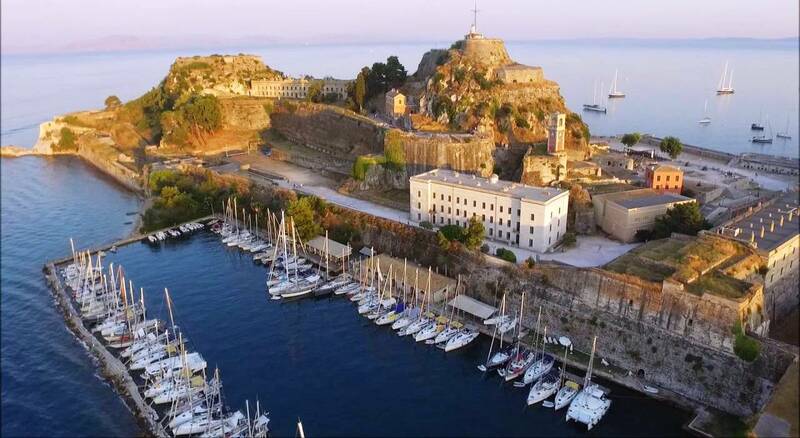 We welcome you to the historical center of the city of Corfu, a UNESCO cultural heritage site. Our accomodation is unique because it is made with lots of care. The apartment is located in a perfect central location in the old historical town of Corfu. Within walking distance of major sights, beaches as well as shops. The Old Historical Corfu Center is the an excellent place for sightseeing the most famous attractions of the island. This charming apartment is located in a quiet neighborhood and is ideal for couples or families but also for all travelers. The house offers the opportunity for guests to relax and experience Corfu as local residents. Whether you are relaxing and enjoying a quiet family holiday, or looking for fun and tension, we are the ideal choice for you. and you will definitely come back with your friends and family.